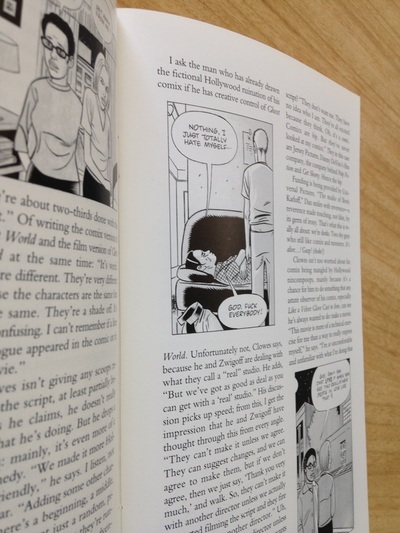 A 32-page essay about Daniel Clowes. Not my best writing, but one of my best subjects. ​Click on the photo to download a free PDF of the issue.